We work across Alwoodley and Moortown, providing your home or business with top drawer cleaning, no matter what you require. 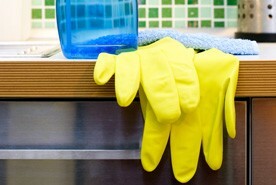 Our local company provide full range of cleaning services including after party cleans, tenancy cleaning and deep cleans. Our professional cleaners clean so you don’t have to. You will come back to a fresh and sparkling environment that looks like new. Get in touch with our cleaners no matter where you are on 0113 370 9773.